Explore your own Backyard Wilderness with the Southampton Free Library! - Times Publishing Newspapers, Inc. Explore your own Backyard Wilderness with the Southampton Free Library! Join the library for a series of programs that emphasize that Wi-Fi is not the only connection that matters. Beginning February 23rd and continuing until May 4th, the Southampton Free Library, 947 Street Road, Southampton, will be hosting a series of programs that encourages patrons to disengage from their electronics to explore the wilderness in their own backyards. The programs start with a showing of the movie, Backyard Wilderness, on Feb. 23rd, continue with lectures and programs hosted by the Audubon Society, Delaware Canal State Park and Peace Valley Nature Center and culminate with two outdoor Bioblitz nature walks, one at Tamanend Park and the other at Tyler State Park, at the end of April and end with a Backyard Bash on May 4th. For specific dates and times and to register, please visit www.southamptonfreelibrary.org. 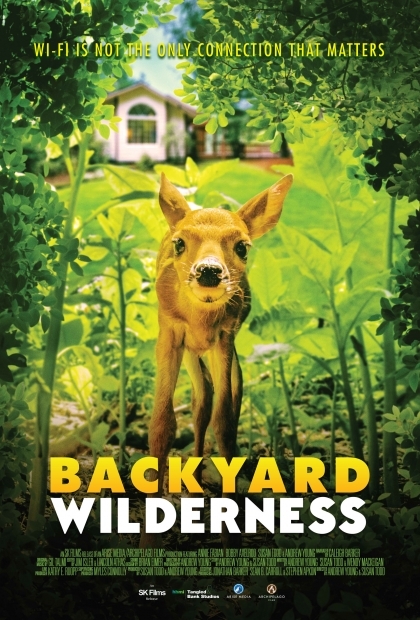 The Backyard Wilderness series is being presented as part of the Backyard Wilderness grant that was given to the library by Tangled Bank Studios. In addition to the movie showing, the library received an interactive exhibit which encourages everyone to explore the outdoors by finding and identifying various animals. The exhibit will be on display in the Children’s area until May 4th. Also, during the Bioblitz walks, participants will be able to use the iNaturalist app to document their observations and share them with others. “Our Backyard Wilderness programs are a great opportunity to learn from local experts about our ecosystem and give back to the community by helping naturalists log local and invasive species during our nature walks. During the colder months, we will host a wide variety of indoor nature focused programs. 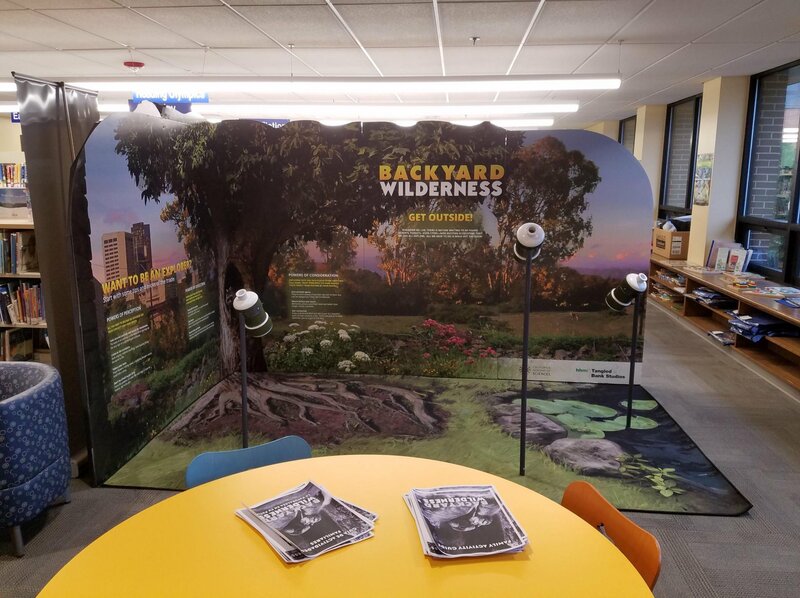 As the weather warms up, we hope the community will join us and local park officials in exploring, documenting, and discovering plants and animals in their own backyards”, says Youth Services Librarian Heather Soltroff. By offering this program, the Southampton Free Library hopes to expand access to new and different formats and provide the necessary tools to learn new skills. It seeks to be a community educational center that is more than just books. To learn more about Southampton FreeLibrary’s unique offerings, please visit our website www.southamptonfreelibrary.org or call the library at (215) 322-1415.